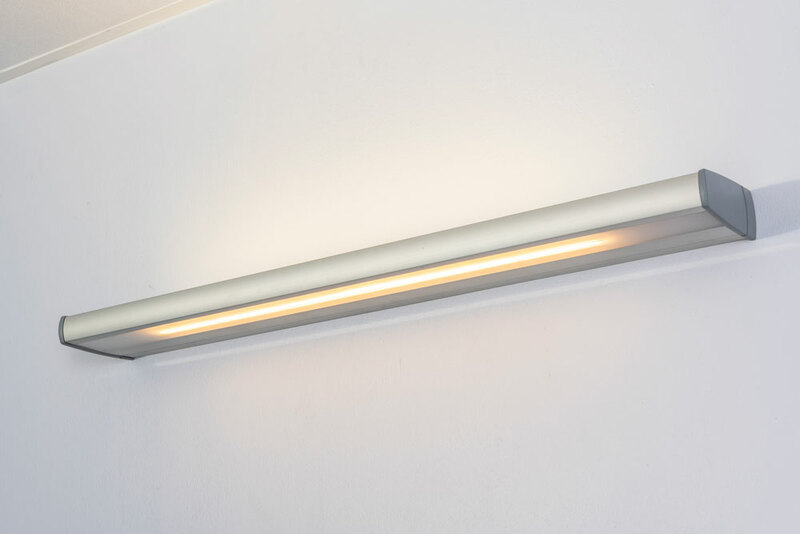 The slimline HU15 luminaire can be fitted with either energy-efficient linear LED or a T5 fluorescent tube for general lighting and reading light. The general lighting provides glare free illumination in the patient environment. The reading light is designed to provide optimal and targeted illumination for the patient area and can be controlled via a switch or the nurse call handset. General illumination and patient reading light. The HU15 is a wall or unit mounted luminaire manufactured from natural anodised aluminium extrusions and plastic mouldings. The design allows for a variety of light source configurations to suit various applications. Ease of installation is achieved with an innovative hinged design allowing access to electrical connections. The unit is manufactured, tested and validated against international standards prior to installation.